Magic Kris | Northwest MagicianA Northwest Magician you can afford for all occasions. Northwest Magician Magic Kris Is Here For All Your Magic Needs. If you are looking for a childrens magician please click the link below and you will be take to Crazy Kris' Magical Entertainment For Children. 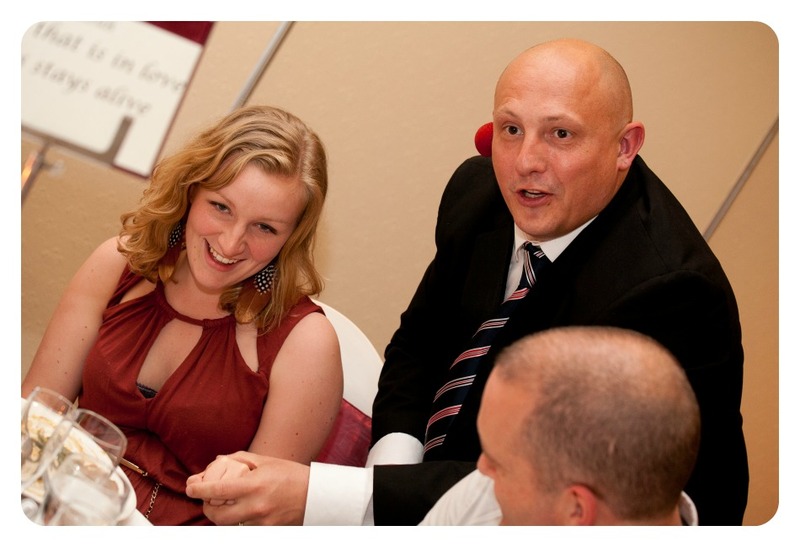 Welcome To Northwest Magician Kris Naylor: Prices from £175! Looking for a professional, reliable, comedy magician? Then look no further Magic Kris is the Northwest magician for you with out a doubt. 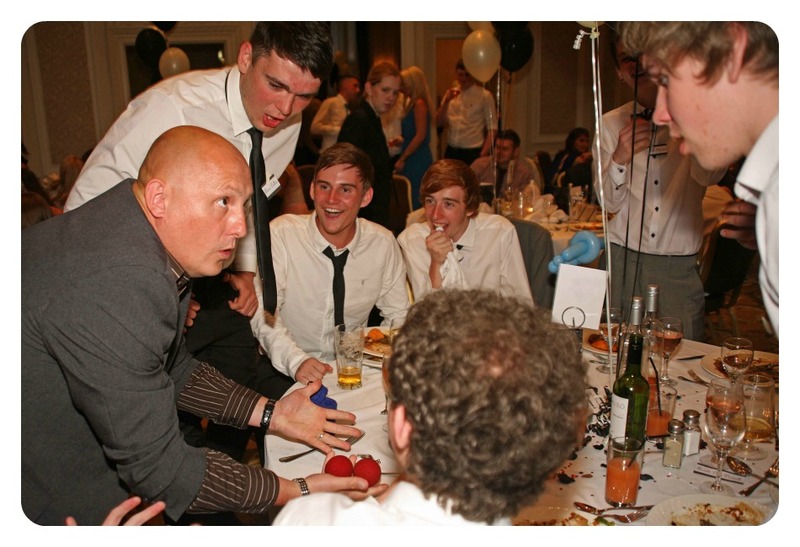 Kris Naylor has been a wedding magician, party magician and corporate magician for over a decade. Kris' main interest is ‘close-up magic’ at tables with comedy banter as he loves to share the magical moments with everyone he can. His unique 'sleight of hand' often involves everyday objects vanishing or changing in the spectators’ hands which allow you to closely witness some mind blowing trickery. I’d just like to thank you so much for an entertaining evening at our wedding, you wowed the children and adults alike, our guests were awestruck with your magic and have mentioned it several times since the wedding! Both Lisa and I were delighted at your magic and we’d have no hesitation in booking you again or recommending you to anyone looking for that ‘extra special’ entertainment at a function, brilliant! Who is Kris Naylor and why should you choose him? Kris can make your event the best it can be and tailor it to suit. This is his main occupation and he will do his best to make sure the clients have a wonderful and memorable time. Kris can also provide extra magicians for large events or other recommended magicians if he’s not available. For a truly professional service then telephone Kris who will happy to discuss your arrangements. Northwest magician Kris performs magic that leaves audiences gasping for more in bars and clubs around Manchester and surrounding areas. He will mingle between drinks, speeches or courses, keeping everyone smiling and discussing what they have seen! Close-up magic can be used for almost any special occasion. 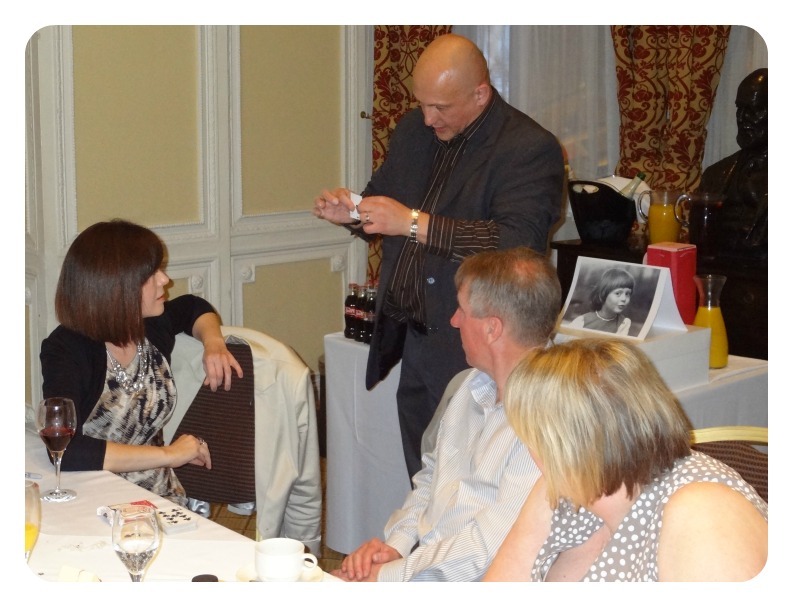 So if you have a great idea and you would like to see how (close-up) magic could work best at your event please call Northwest magician Kris on 07908799729 for a quick quote that suits your budget. You lit up the faces of our students at their Leaver's Ball, I can't tell you how many of them thanked me for booking you. I never thought I would hear the phrase "where did that lemon come from?" so many times on one evening! What can Kris do for you? What are you looking for? Whether you’re planning a wedding, corporate event, BBQ, birthday, product launch, ball or private house party Kris can create a magic close up package to suit your needs. Kris’s talents are in high demand for events across the country. His (close-up) magic and comic banter will entertain all your guests at any type of occasion. Kris is the party starter that gets all those people who are not talking, talking! This makes your event special and keeps your guests talking for years to come. Kris performs in Manchester and the whole of the North West and surrounding areas. So if you're in need of a (close-up) magician with a comedy edge for your event contact Northwest magician Magic Kris as he always makes clients top priority and will contact you as soon as possible. Hi Kris, I'd like to say thank you for making our evening a great success everyone enjoyed themselves saying it one one of the best yet, so thanks once again. reasons why you should hire Magic Kris for your event? Kris' prices are very competitive. Kris has over a decade of experience performing magic for the public. Kris has a variety of event packages for you to choose from to suit your needs. Kris is a full time professional. (Kris does this for a living, where as amateurs appear very good when performing but when under pressure it’s noticed). Kris is a member of the Manchester Circle of Magicians (one of the biggest magic societies in the UK) and Bolton Magic Club. Kris is versatile for any occasion: weddings, parties and events. Punctuality is one of Kris’ main points. He will arrive at the venue 45 minutes before the event, tidy and smartly dressed. Variety- Kris performs variety routines, rather than just cards tricks alone. CRB & DBS Checked. Public Liability Insured. Quality and a reliable service for all the family. Just a email to say thanks so much for Friday. You were great and everyone was impressed by your magic!!!! Magic Kris has a guarantee like no other: Astonishment comes as standard. For more details call Kris on 07908 799 729 or email bookings@magickris.co.uk to discuss your magical entertainment requirements.